WASHINGTON, March 27 (Xinhua) -- The U.S. Air Force on Wednesday announced that Ellsworth Air Force Base in the state of South Dakota has been selected as the preferred location for its first operational B-21 Raider bomber and formal training unit. 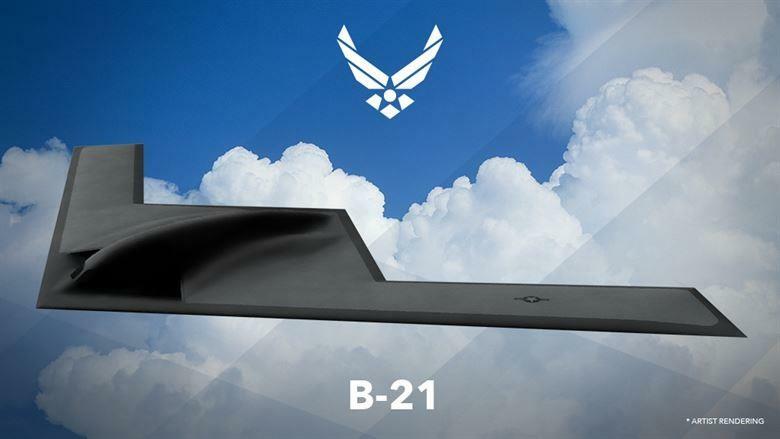 Whiteman Air Force Base in Missouri and Dyess Air Force Base in Texas will follow, and receive B-21s as they become available, the Air Force added. "These three bomber bases are well suited for the B-21," said Air Force Secretary Heather Wilson. "We expect the first B-21 Raider to be delivered beginning in the mid-2020s, with subsequent deliveries phased across all three bases." The Air Force said Ellsworth was selected as the first location because "it provides sufficient space and existing facilities necessary to accommodate simultaneous missions at the lowest cost and with minimal operational impact across all three bases." The Air Force will incrementally retire existing B-1 Lancers and B-2 Spirits when a sufficient number of B-21s are delivered, according to the press release. It added that the Air Force will keep operating B-52 Stratofortresses at Barksdale Air Force Base in Louisiana and Minot Air Force Base in North Dakota. The B-52 is expected to continue conducting operations through 2050 -- nearly a century after it first became operational in 1955.